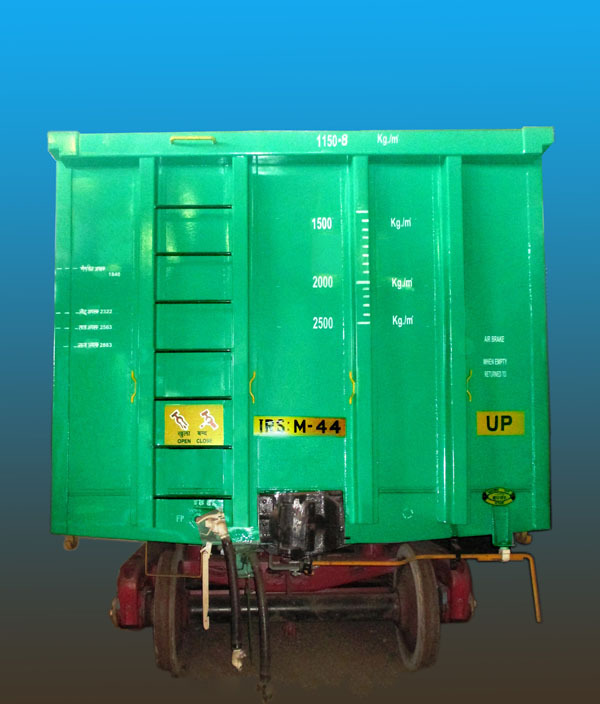 BCL developed and also manufactured the PROTOTYPE BOXNS Wagon (25T Axle Load) which is a first ever initiative in Indian Railways. BCL successfully completed this wagon for freight corridor project of Indian Railways within stipulated time period. The Oscillation Trial Test of PROTOTYPE BOXNS Wagon has also been successfully completed under the supervision of RDSO, Lucknow. The series production of the same will be commenced very soon against the new contract of Railway Board.